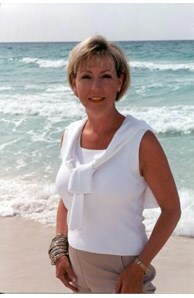 Alice has been a resident of the area since 1989 and has been in the real estate industry for since 2002. She has been certified with Coldwell Banker as a Previews International Specialist. Her background includes extensive customer service training and retail services. She welcomes the opportunity to work with and develop a lasting relationship with customers. Charter member of The John Cook Team, specializing in listing, marketing, and selling luxury properties in the Destin and surrounding market.